Do you find that closer you get to the end of the year, the bigger your to-do list becomes? October is always a busy month here. A birthday in the household means another learner driver in the family. The kids are busy preparing for end of school and uni exams. And end of year celebrations are beginning already. We are in the middle of Spring but have experienced Winter, Spring and Summer conditions within the last two weeks. Photography is my way of slowing down and trying to be present in the moment with whatever camera I have with me. A personal project is a great way for you to be creative, just for you. I'm doing my project with Capture Your 365. 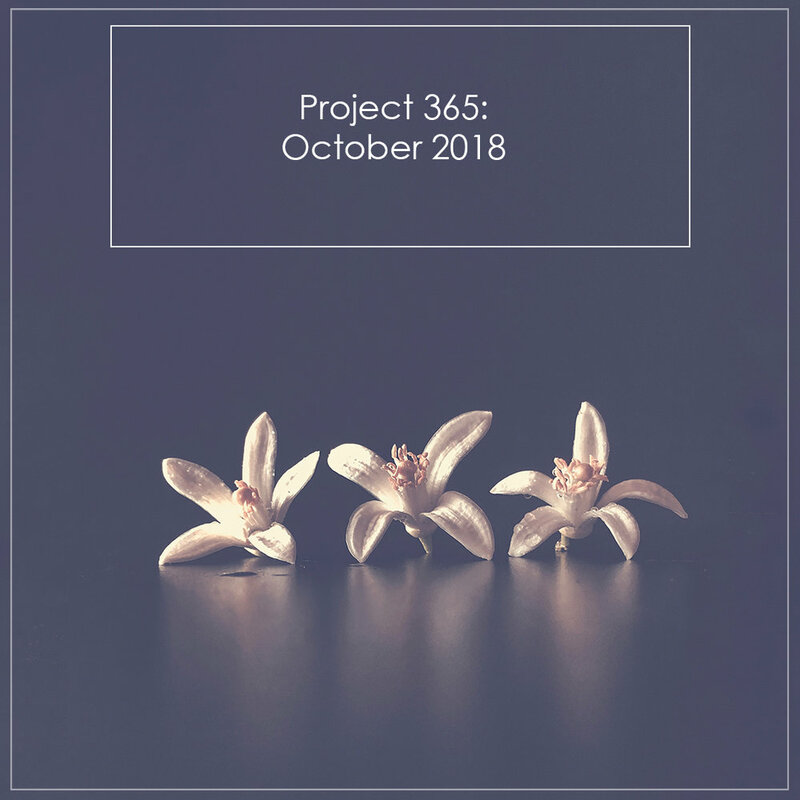 If you would like to do a 365 project, why not start today? It's never too late to begin. Thanks for reading and remember to make everyday beautiful.